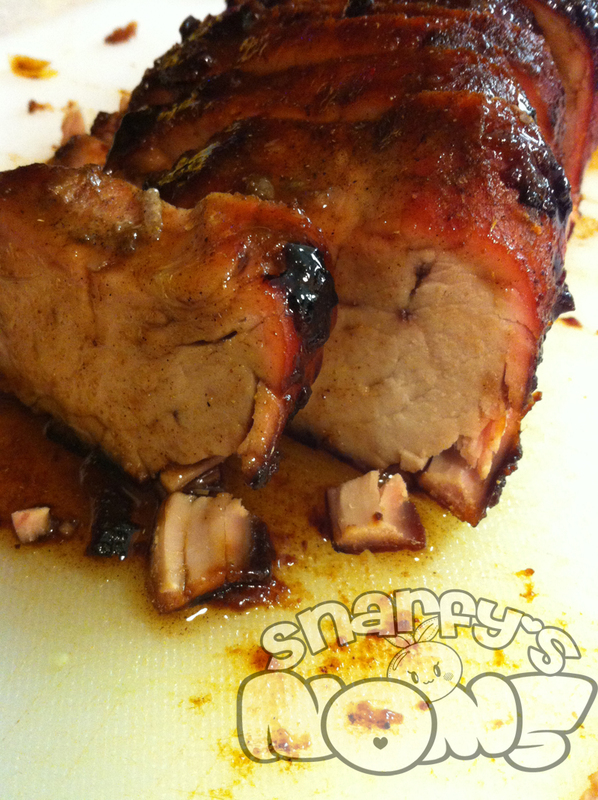 Guys… I feel terribad… I can’t find the recipe I wrote down for the char siu marinade. That char siu looks lovely though, doesn’t it? I remember using honey and mirin and five spice and marinading it for 48 hours before roasting and charring it in the oven. That’s not much to go off of. The rest of dinner included gluten free orange chicken, potstickers (totally not GF, but I cheated that night), char siu bao, and fried rice.